None of our signals was triggered on Wednesday. On Thursday our signals made +105 pips of profit. The stop-loss orders for the remaining two units were updated and later filled at 110.03 making additional +80 pips of profit. On Monday we made two trades but got caught in a whipsaw and incurred small losses of -33 pips in total. 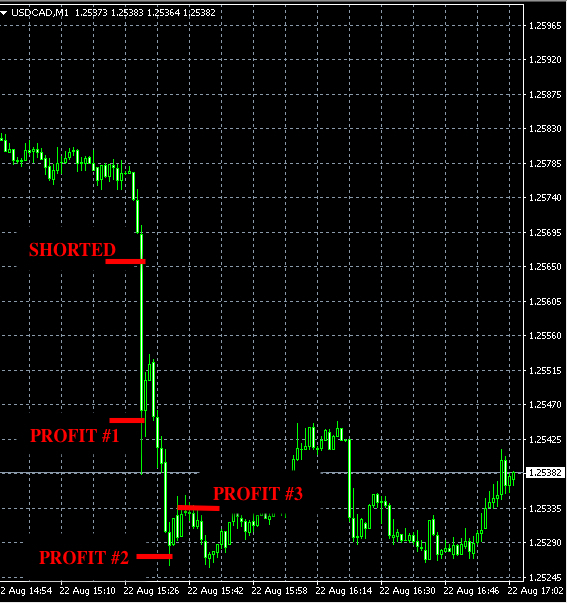 This trade’s stop-loss had been updated and filled at 109.30 for the total loss of -15 pips. 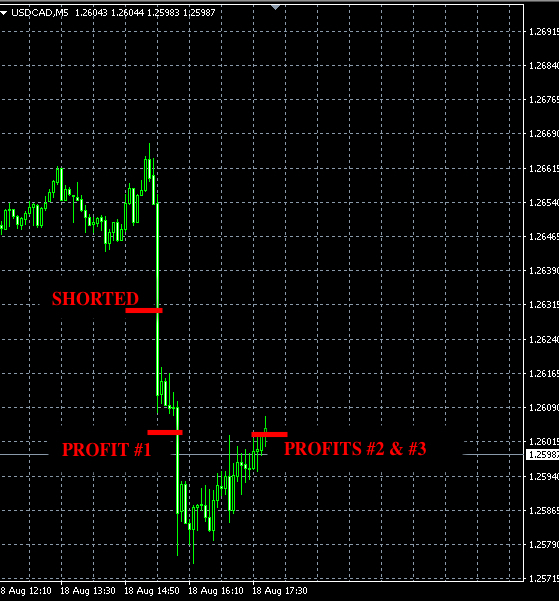 This trade’s stop-loss had been updated and filled at 1.2455 for the total loss of -18 pips. Our Forex signals made +64 pips of profit this week. Fed Chair Yellen Speaks at 12pm tomorrow. Usually on such days there is no direction in the market in the morning and fairly unpredictable volatility during the speech. Therefore we refrain from trading on these days. The upcoming speech is probably the reason for the lack of direction in the market today and yesterday. We didn’t trade today as there were no clear signals. These trades didn’t work as expected and we closed them both at a loss. Since the risk on each of these trades was around a quarter of our regular position size, the total loss for both these trades is calculated as a single trade’s loss of -70 pips. Therefore the total trading result for today is -29 pips loss. 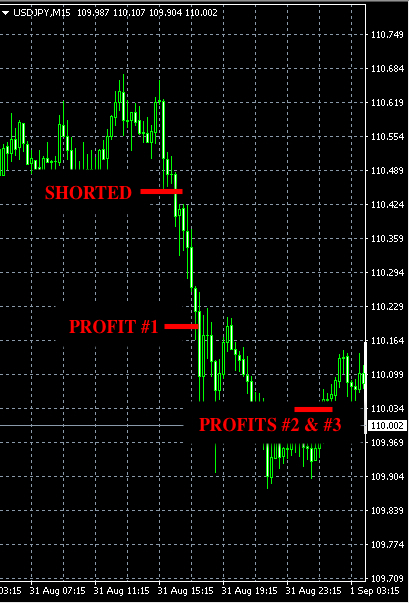 This week our signals made a total profit of +111 pips.